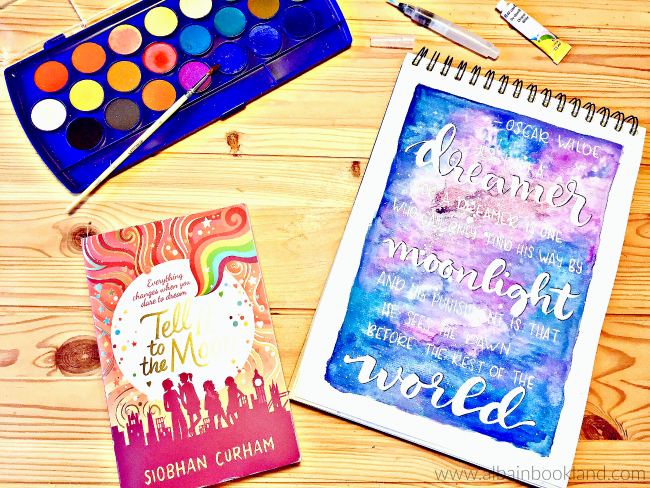 Blurb: To make a dream come true, tell it to the moon! 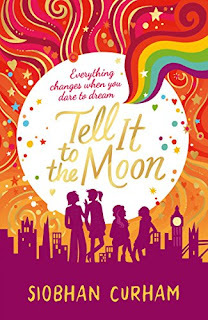 Tell It to the Moon continues the story of Moonlight Dreamers Amber, Maali, Sky and Rose, who are not like everyone else and don't want to be: becoming friends gives them the courage to be themselves. 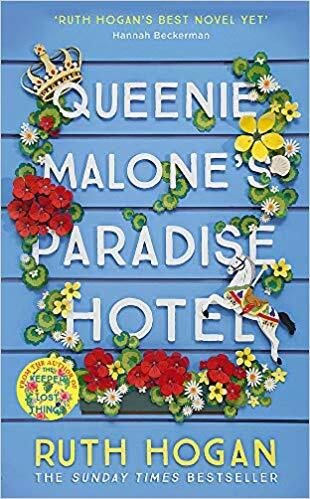 After failing to find her surrogate mother, Amber is left unsure of who she is and what she wants to do; Maali's spiritual faith is tested when her father becomes ill; Sky, previously home-schooled, struggles to adapt to the pressures of the school system; and after having found the courage to come out, Rose begins to pursue her dream of becoming a patissier. Once again the four girls band together to help one another overcome their individual challenges and fulfill their dreams in this fabulous and heart-warming celebration of friendship. Review: Tell it to the Moon is the sequel of The Moonlight Dreamers and it starts right where the previous book ended. It was lovely to be back with these girls. Amber, Maali, Sky and Rose have their own club where they can be themselves and support each other to be able to achieve their dreams. After getting to know them in the first book, I was really looking forward to joining them in their new adventures. Each of them faces their own troubles and challenges. I love how diverse their stories are, from sexuality to religion, passing by struggling to find your identity or simply not fitting in. This is one of those reads that I would have loved even more if it has existed when I was in high school and struggling to fit in myself. But reading about these girls, I can still see a bit of myself in there, which makes me really connect with their story. All in all, I would highly recommend these series to YA readers looking for something special, something different from your usual love story. This is a very inspirational and heart-warming story that will connect with a lot of readers.